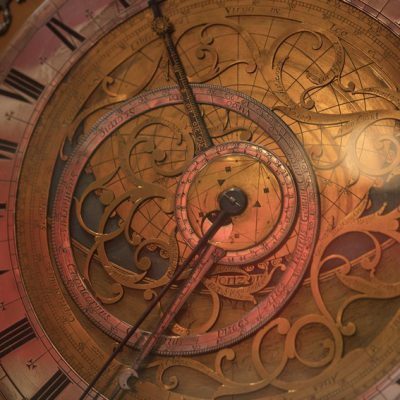 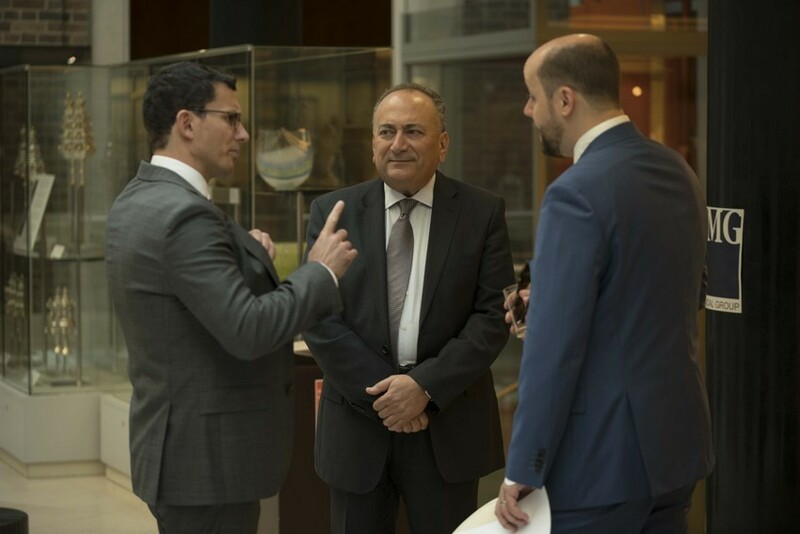 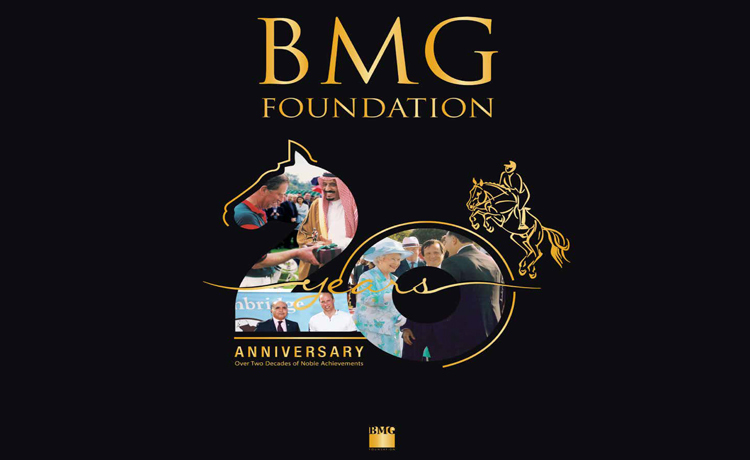 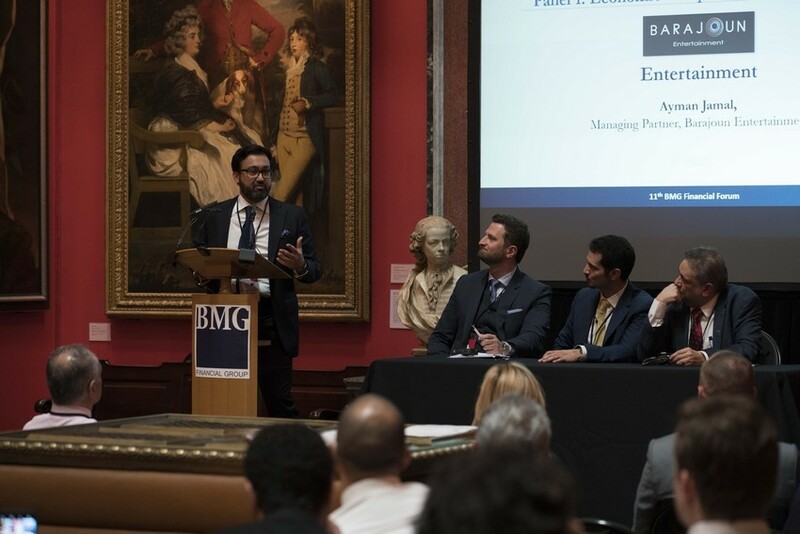 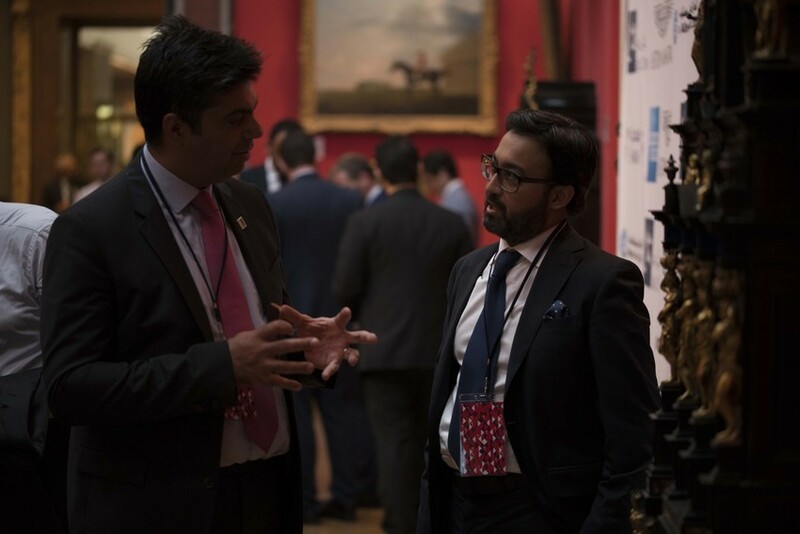 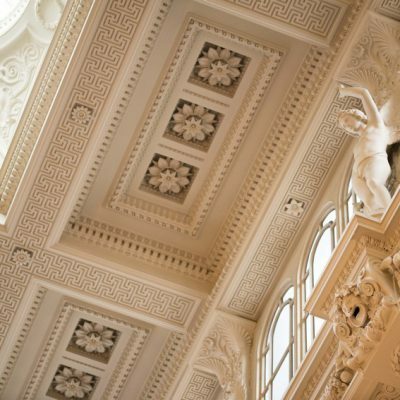 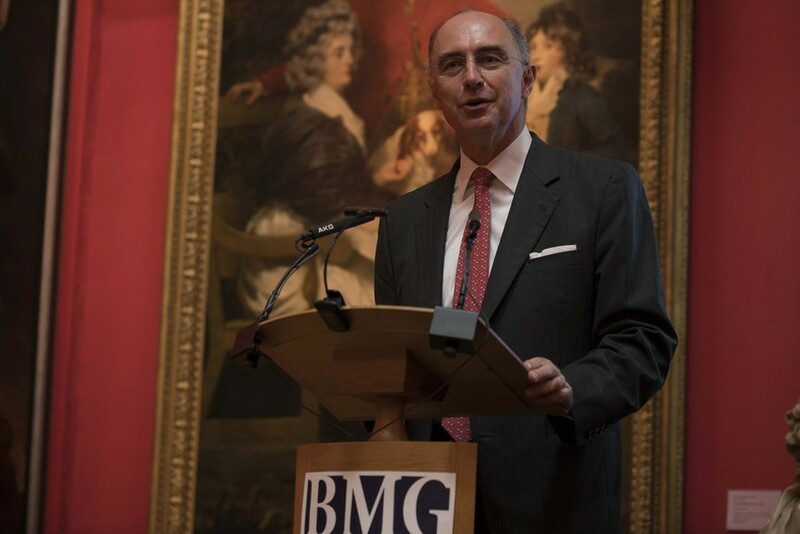 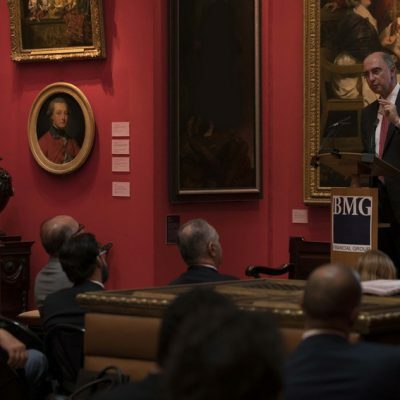 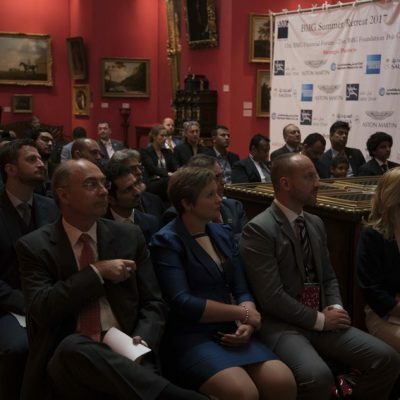 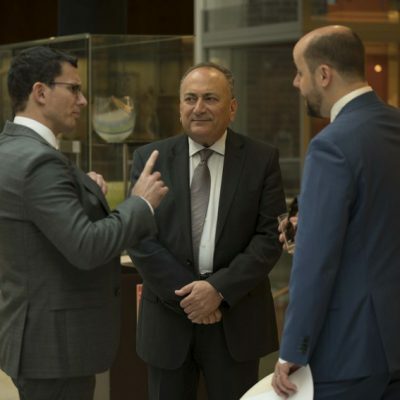 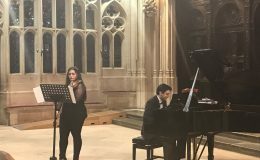 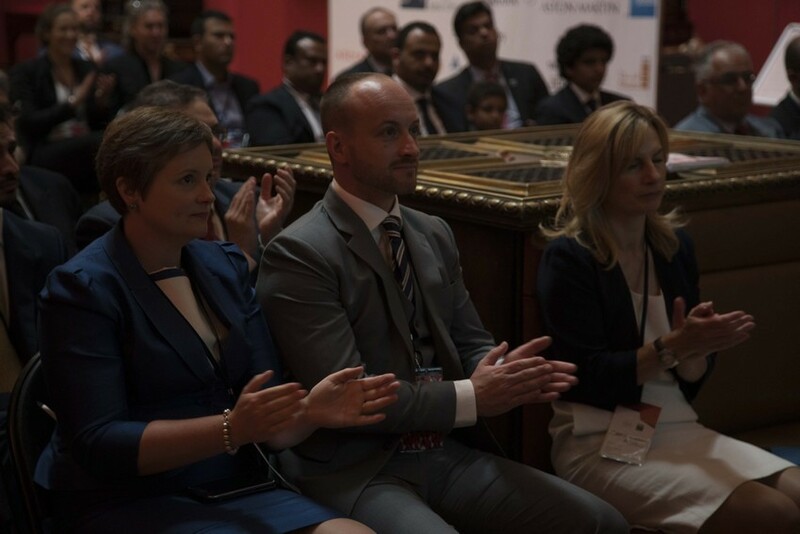 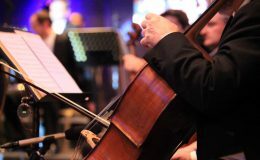 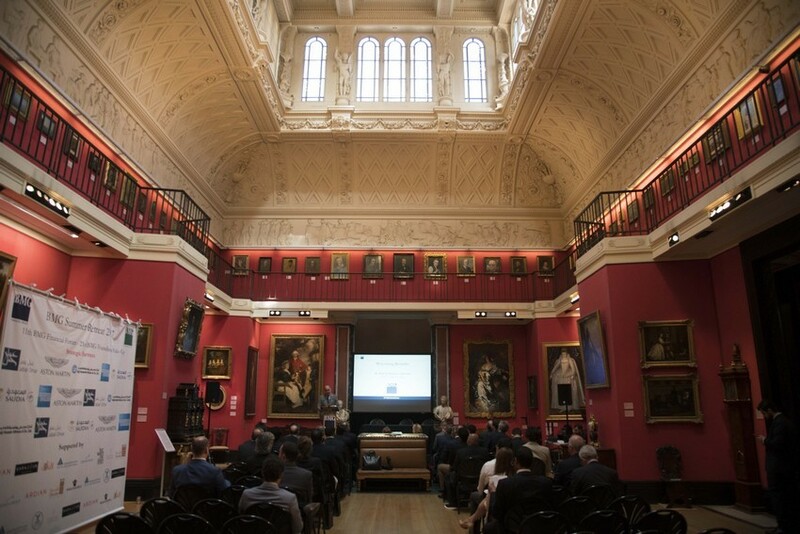 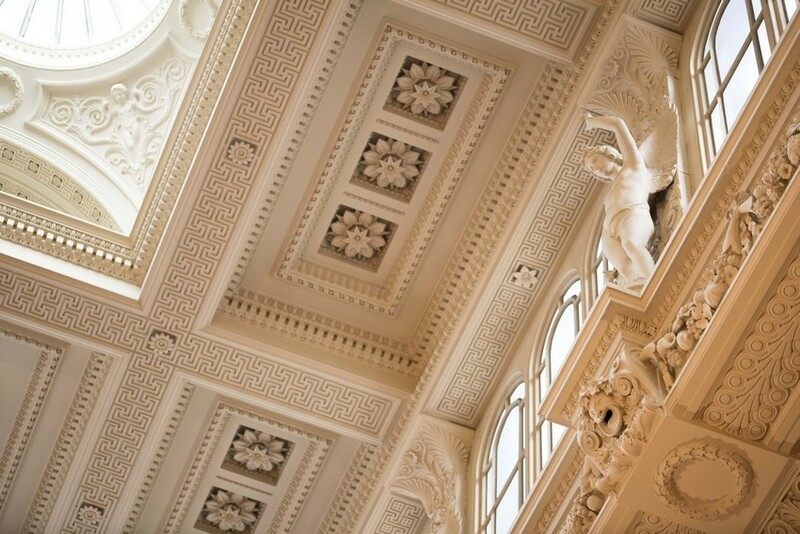 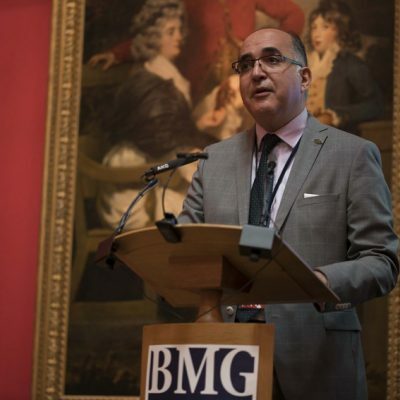 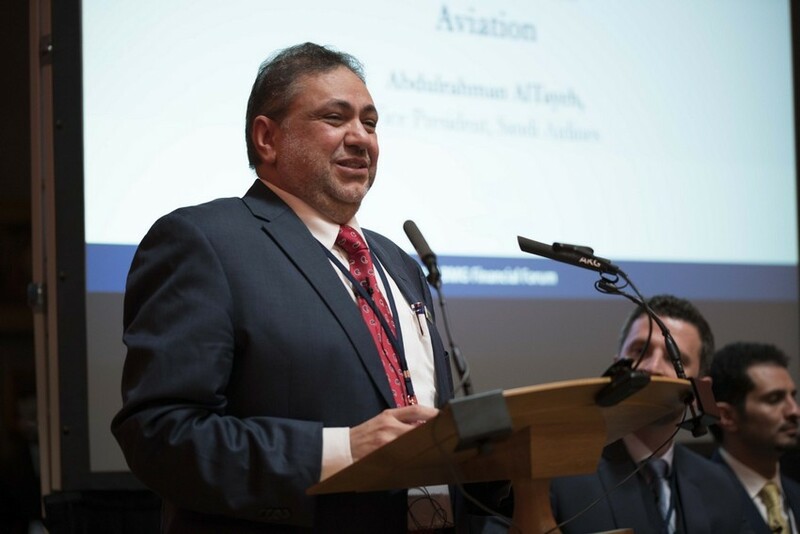 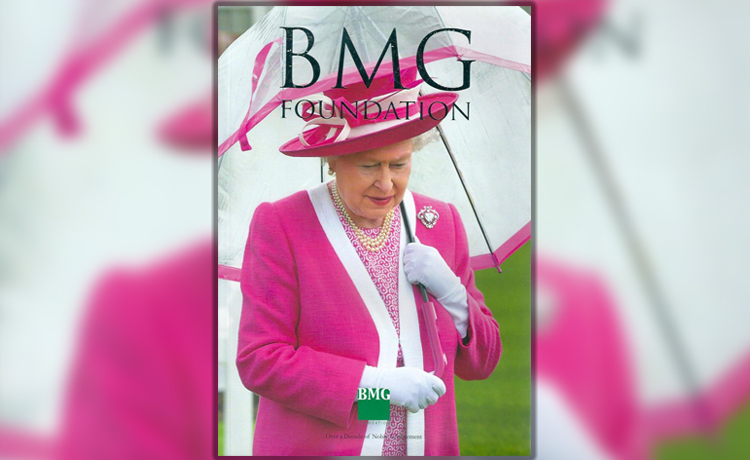 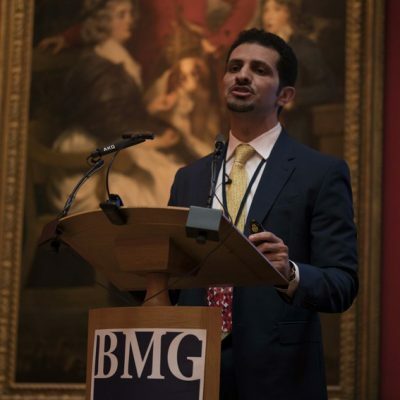 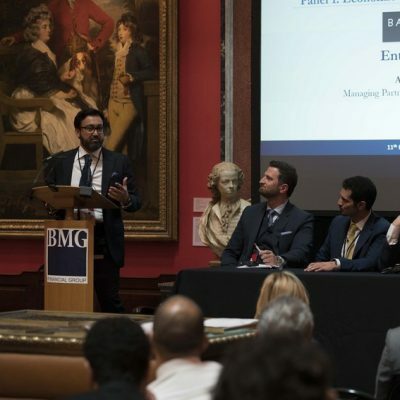 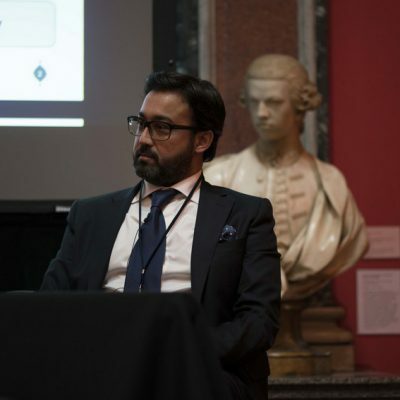 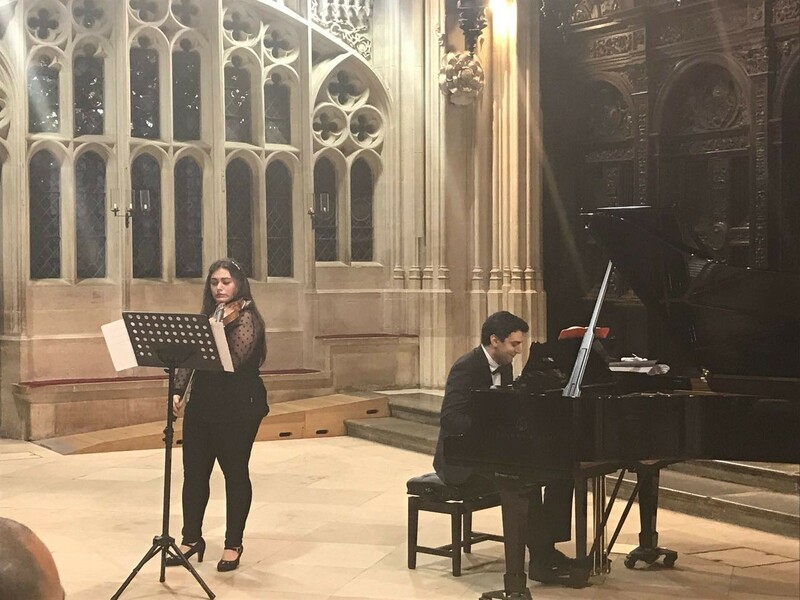 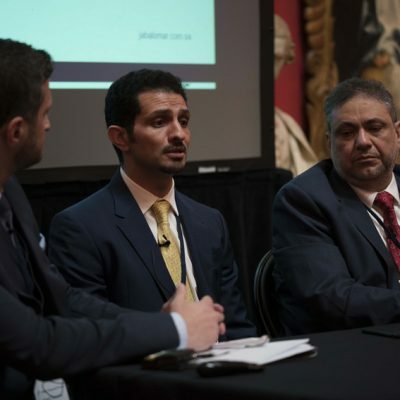 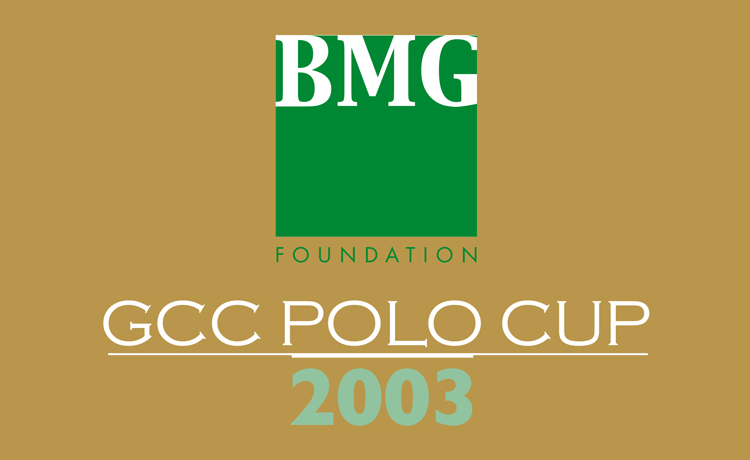 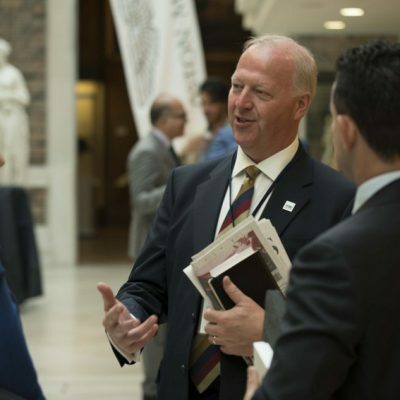 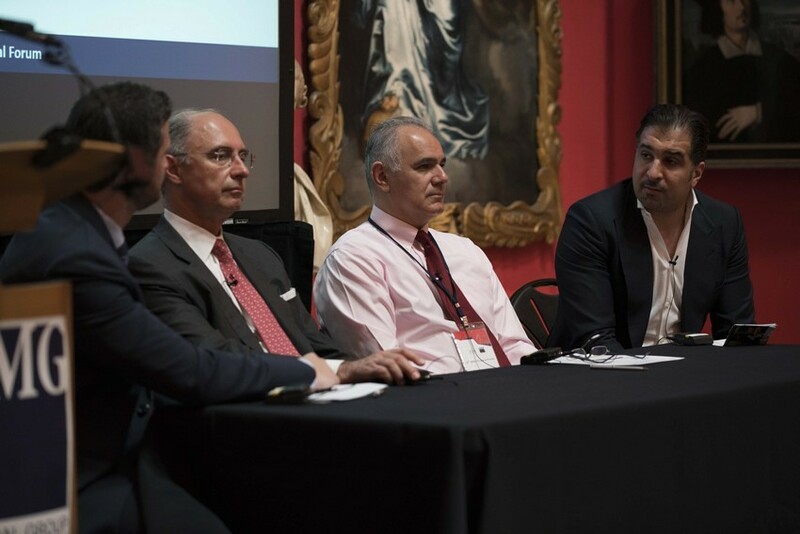 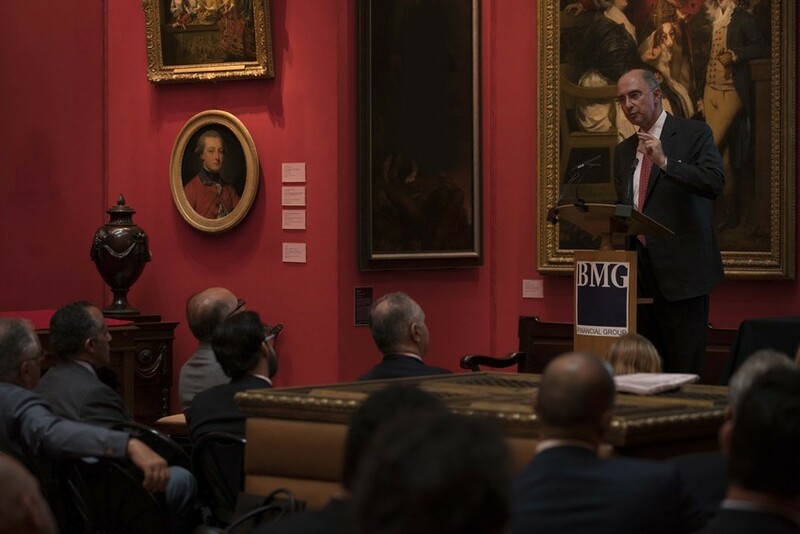 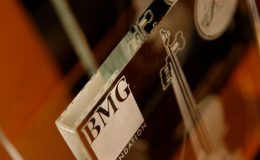 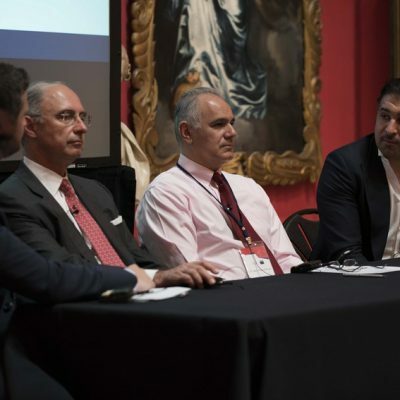 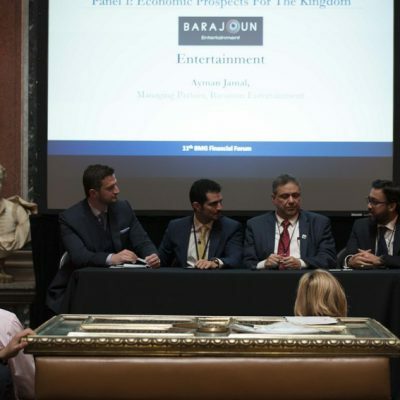 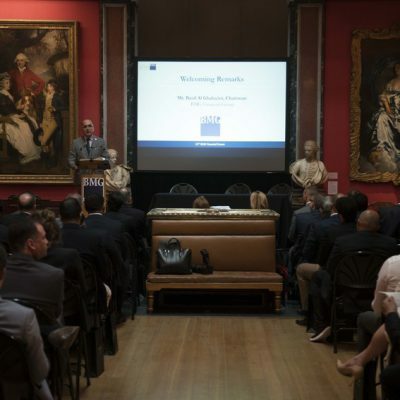 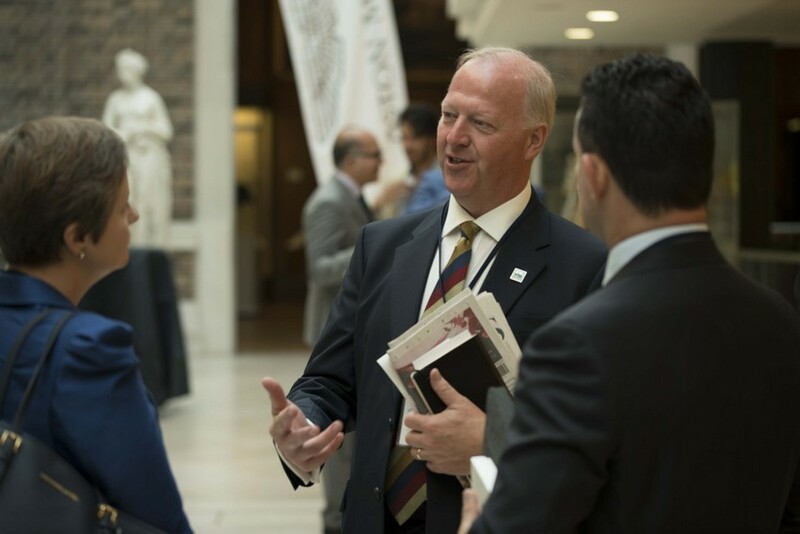 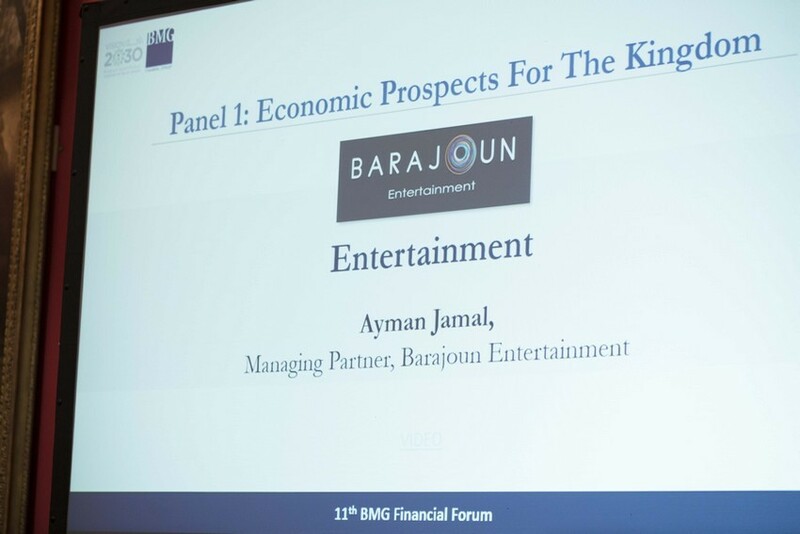 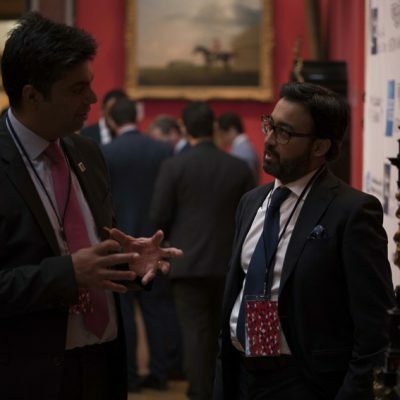 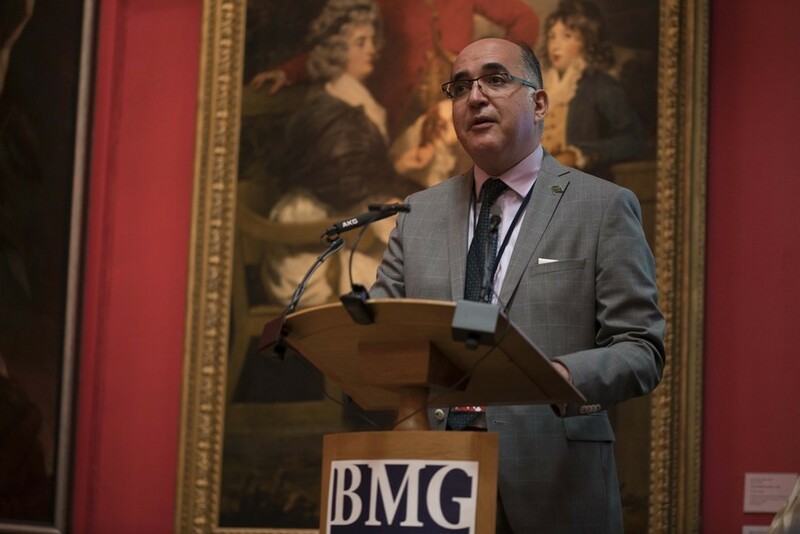 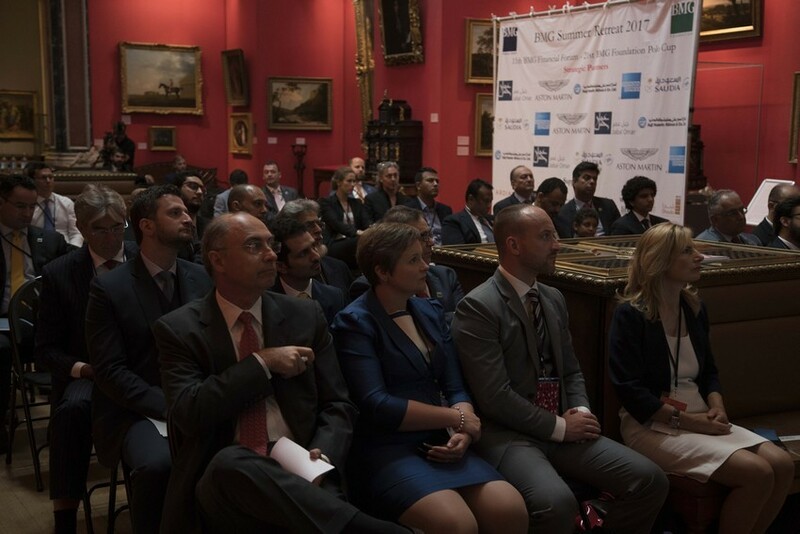 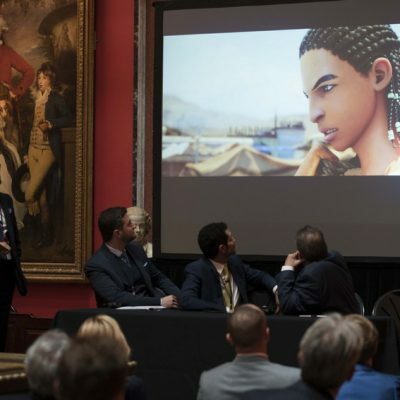 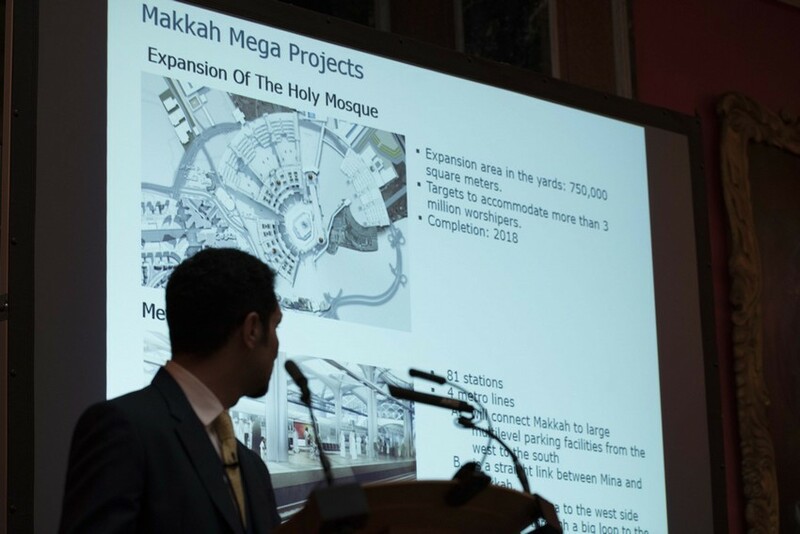 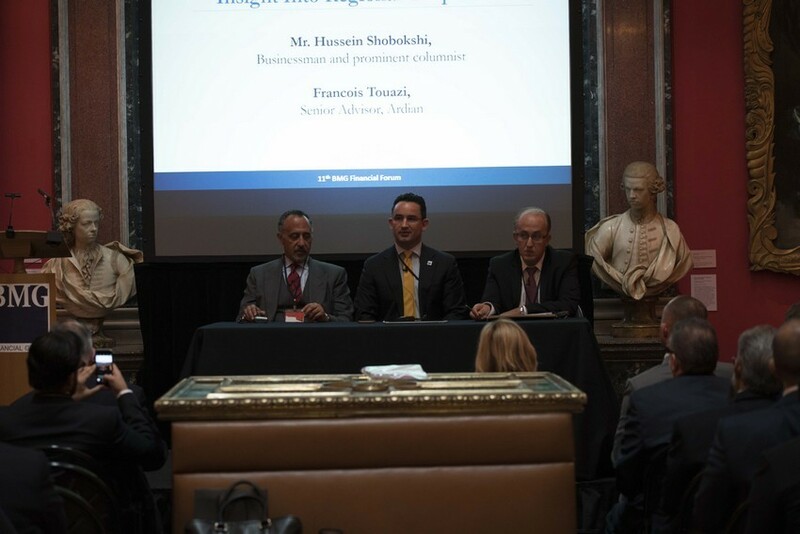 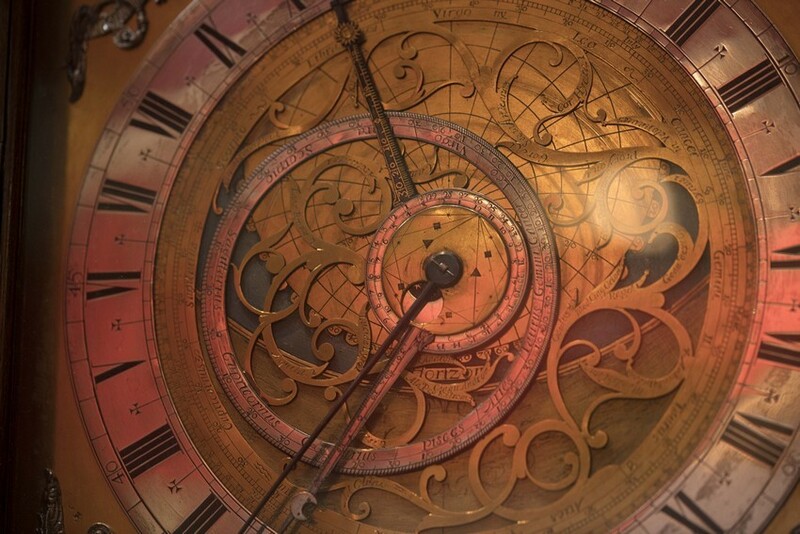 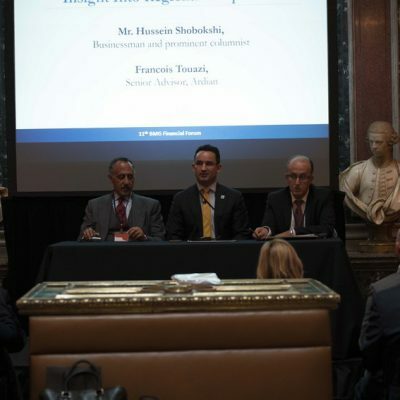 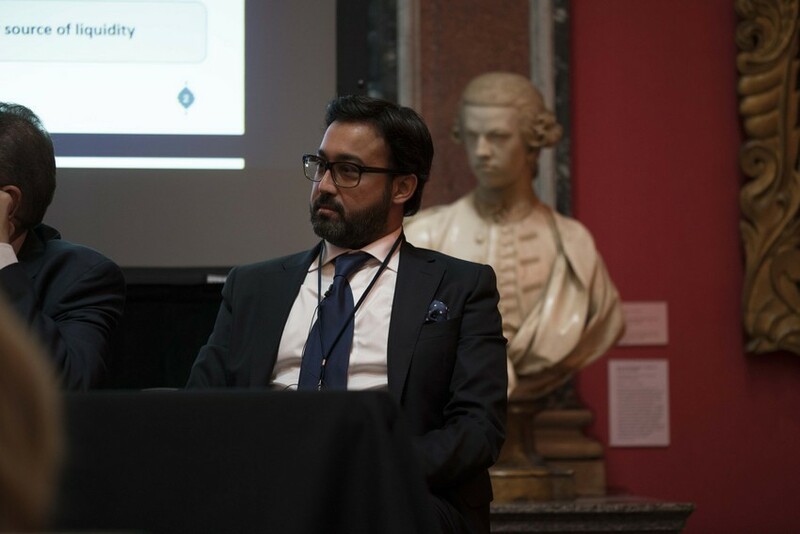 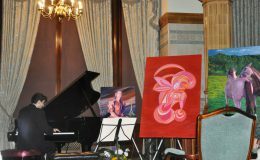 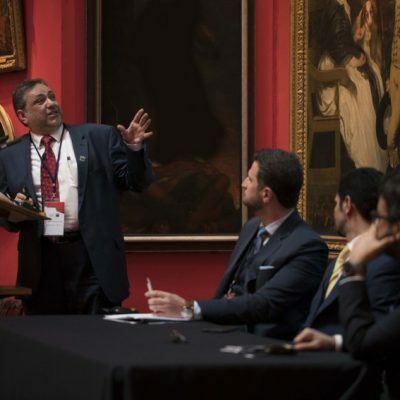 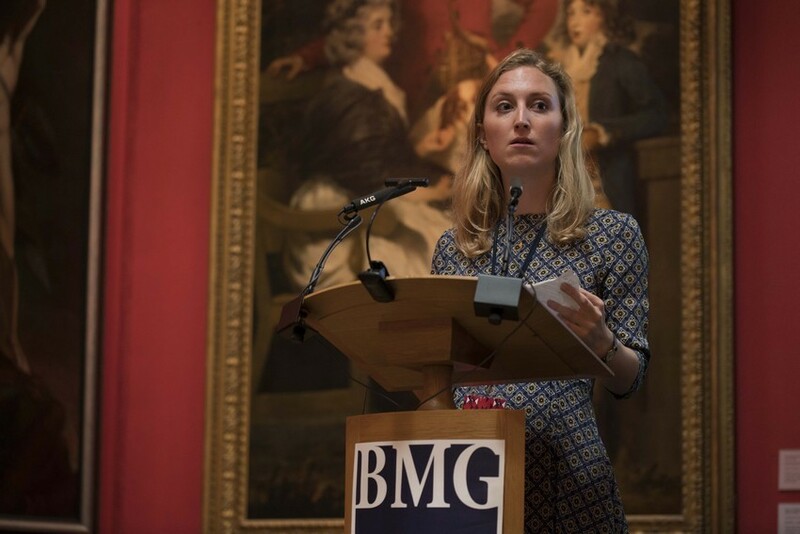 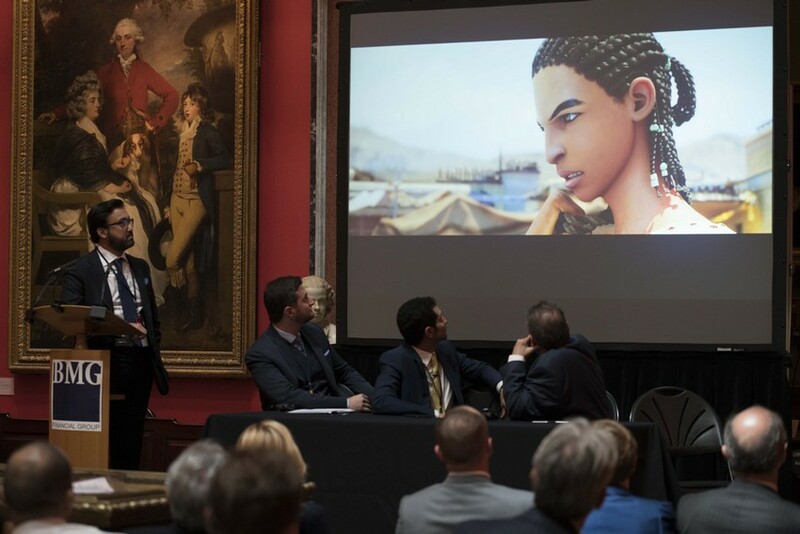 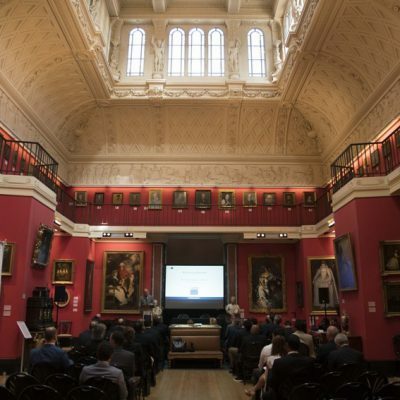 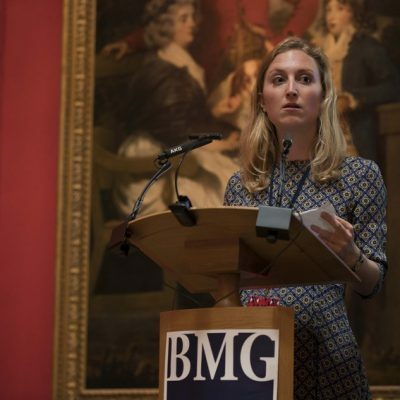 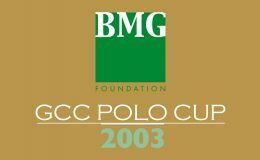 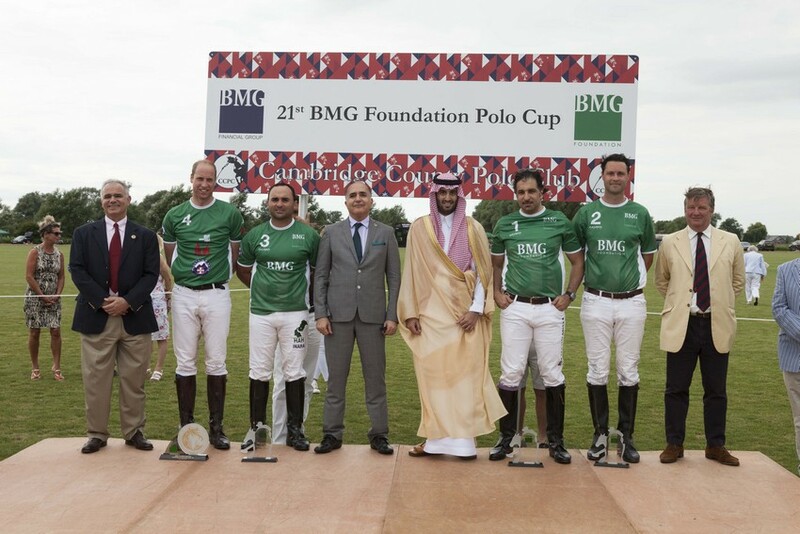 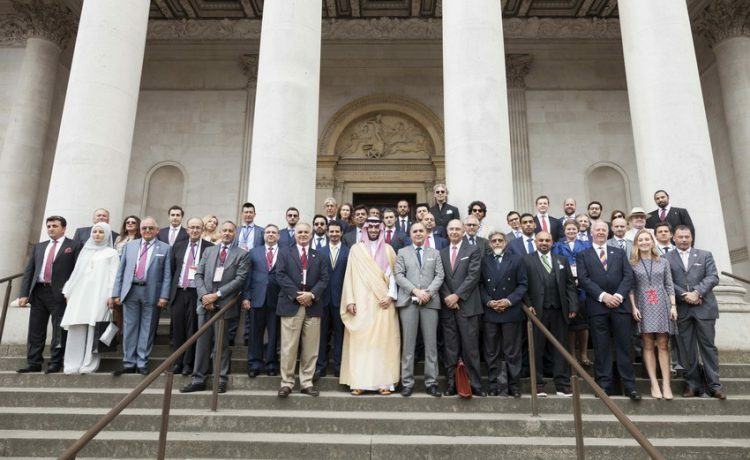 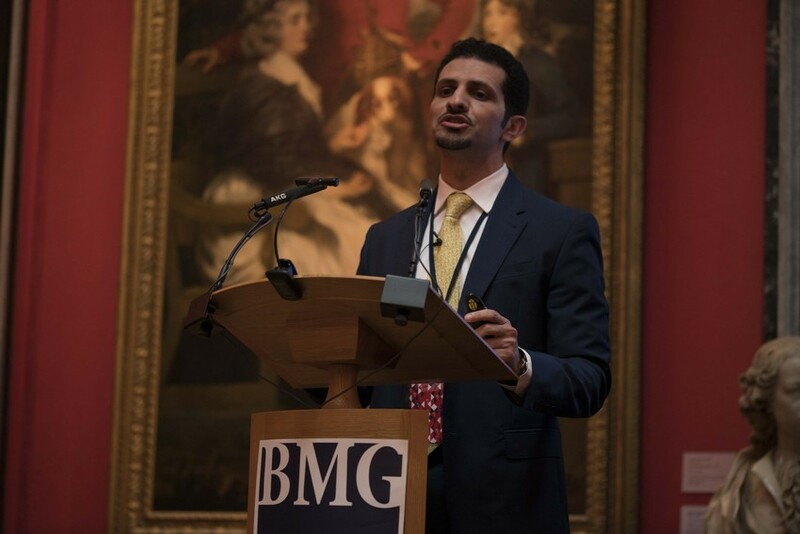 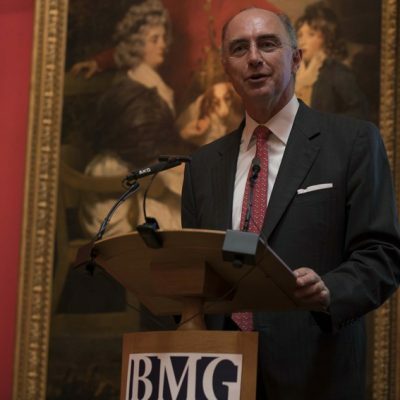 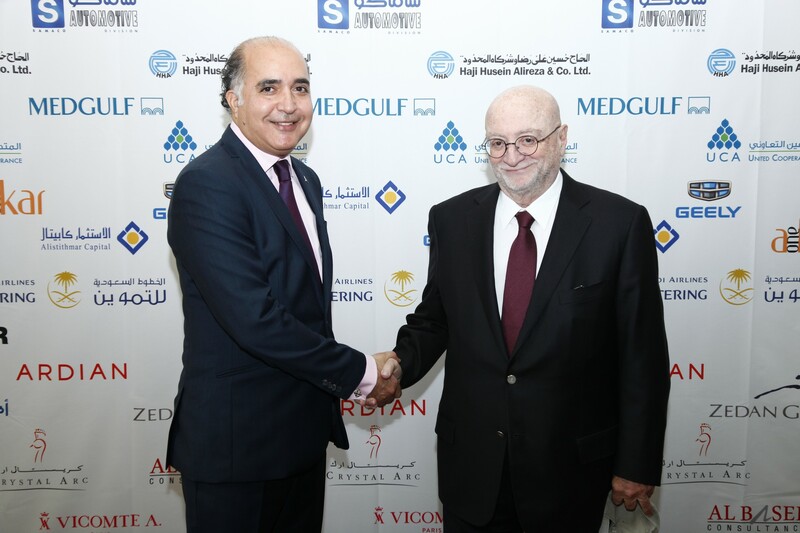 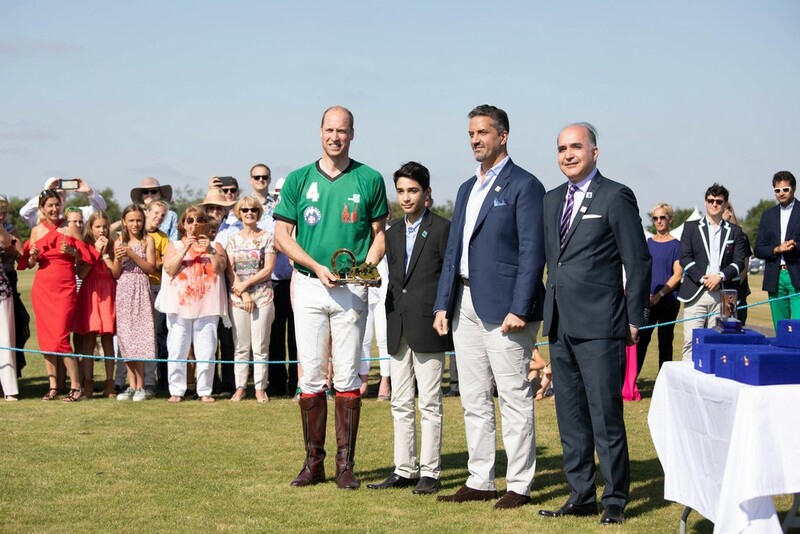 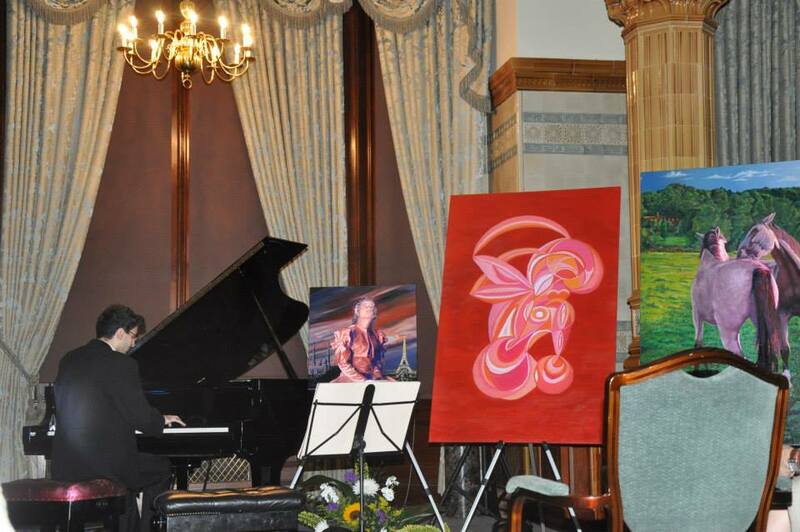 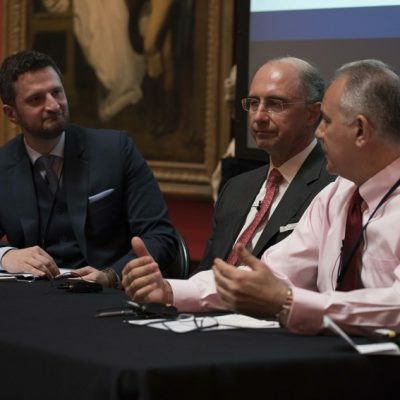 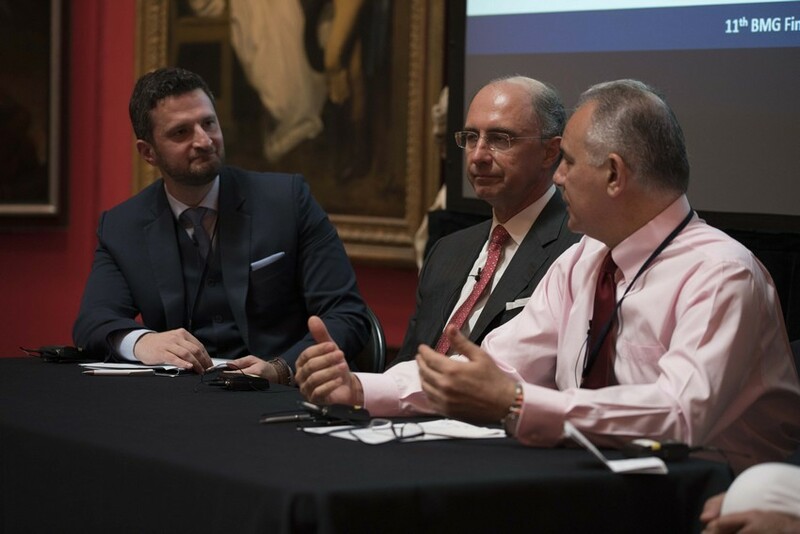 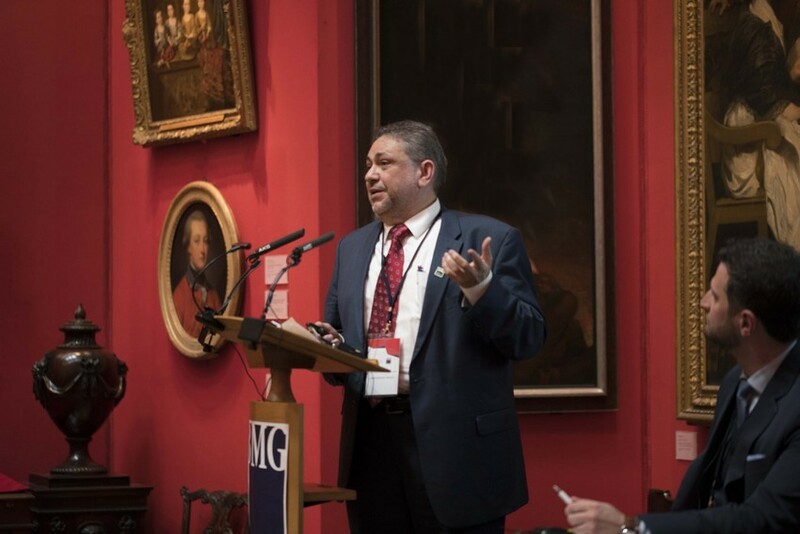 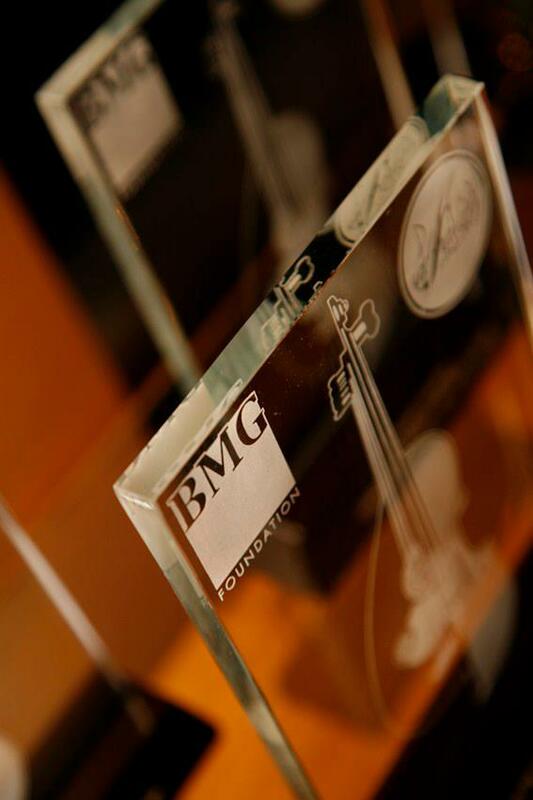 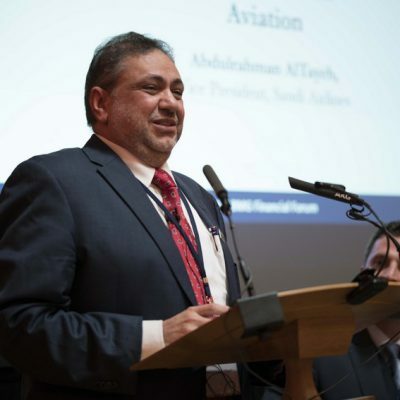 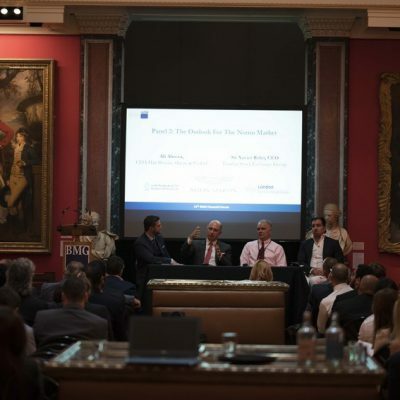 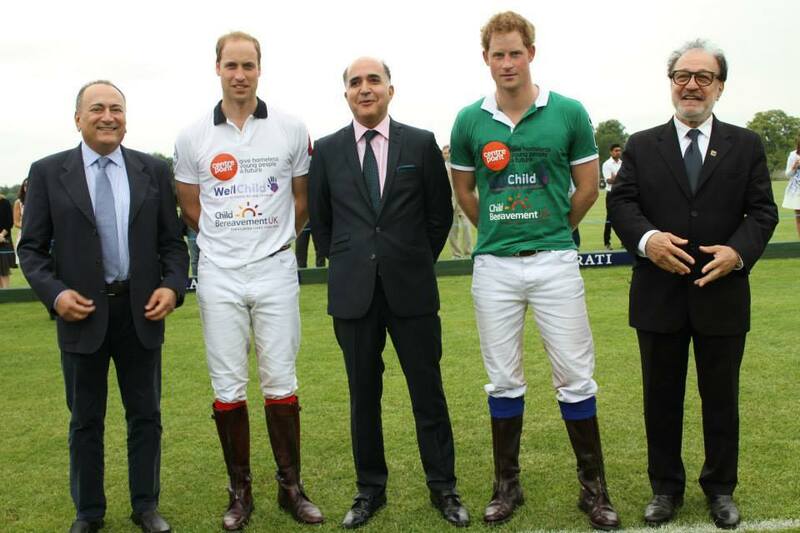 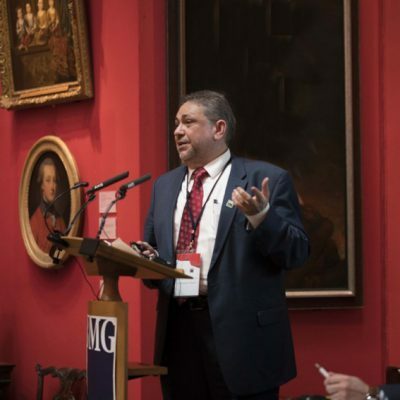 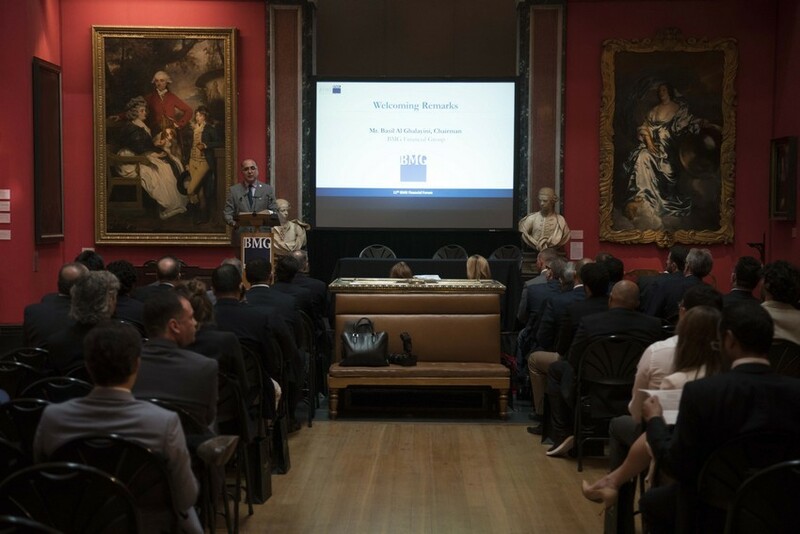 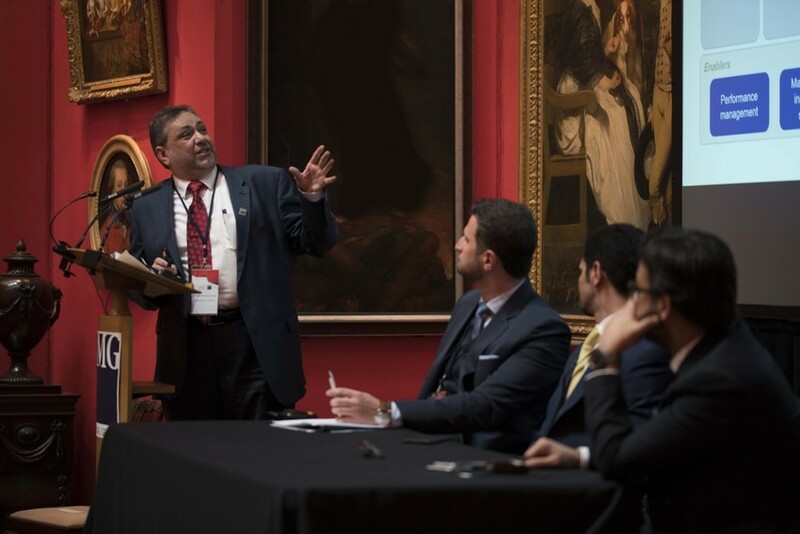 The 11th BMG Financial Forum took place on 10th July at The Fitzwilliam Museum in Cambridge, UK, with the participation of His Royal Highness Prince Abdulaziz bin Faisal bin Abdul Majid and Chief Executive of the London Stock Exchange Group, Sir Xavier Rolet. 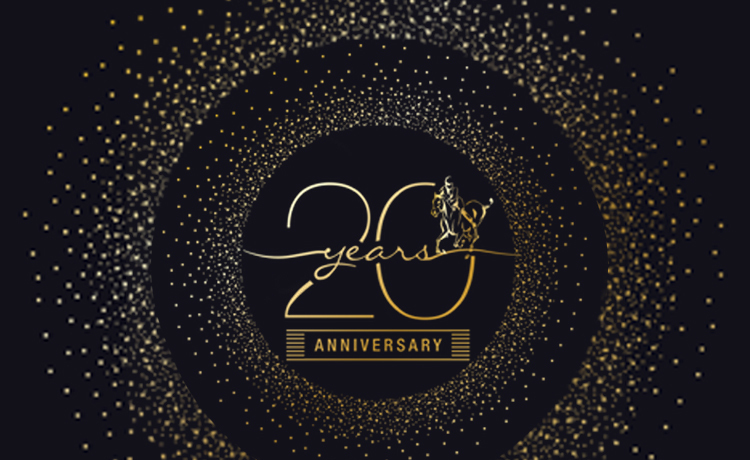 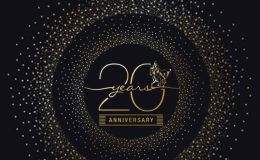 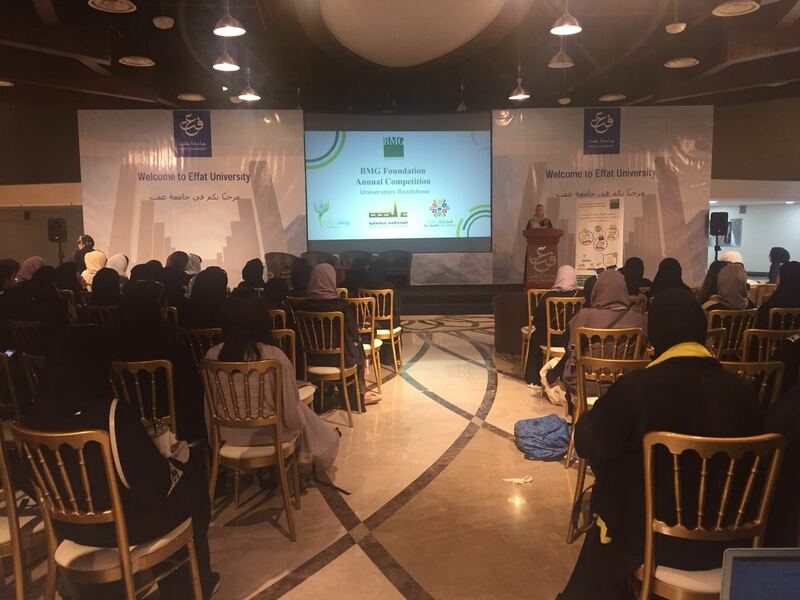 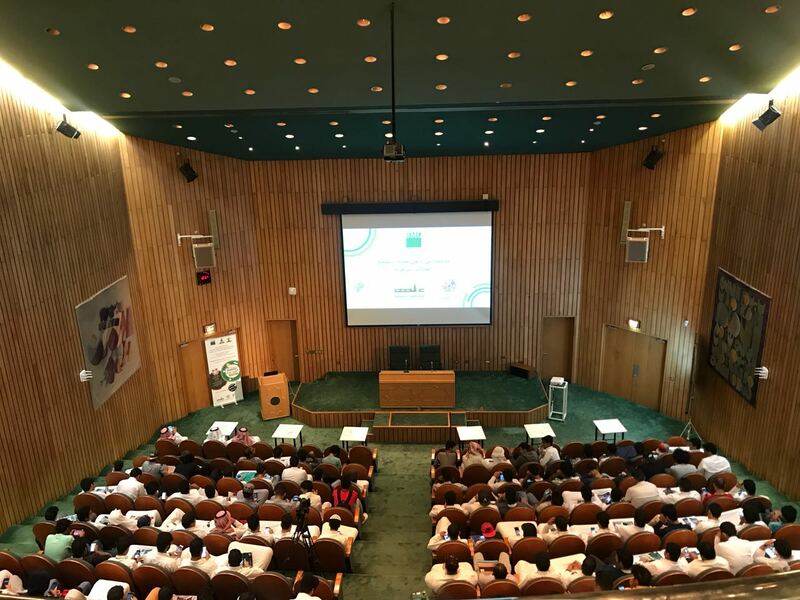 The conference addressed the progress of Saudi Arabia’s Vision 2030 and the specific contribution of a number of sectors, including real estate development, aviation, entertainment and family businesses. 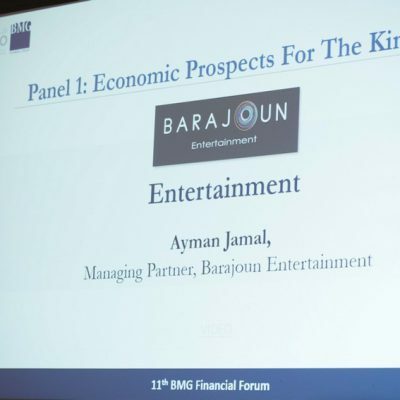 BMG Group Chairman Basil Al-Ghalayini opened the conference with a review of the achievements of Saudi Crown Prince Mohammed bin Salman, politically and economically, including the launch of Saudi Arabia’s Vision 2030 and the National Transformation Plan for 2020. 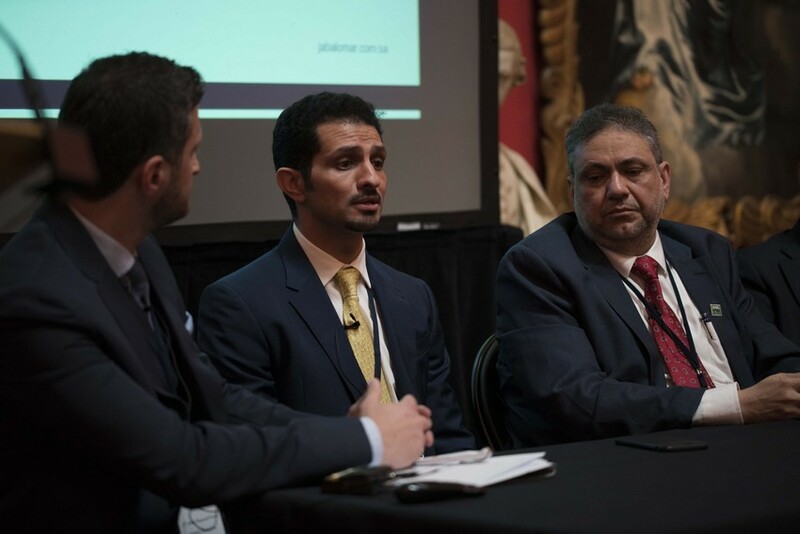 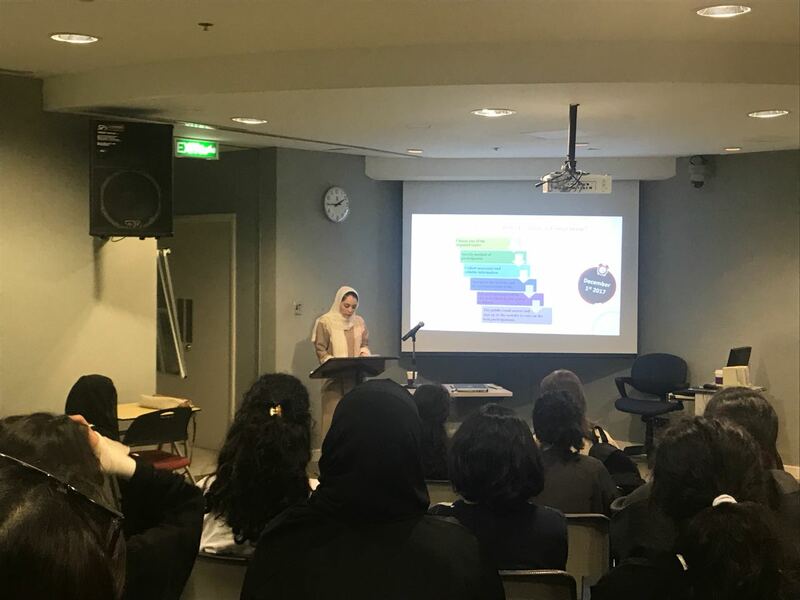 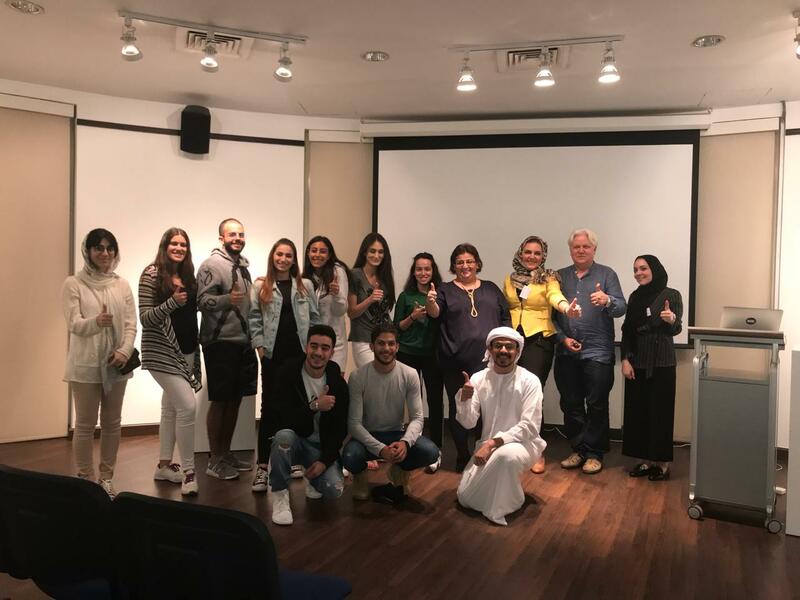 Mr Al Ghalayini praised the government agencies and institutions involved in the recent launch of the NOMU parallel market, supporting the growth of SMEs and family businesses. 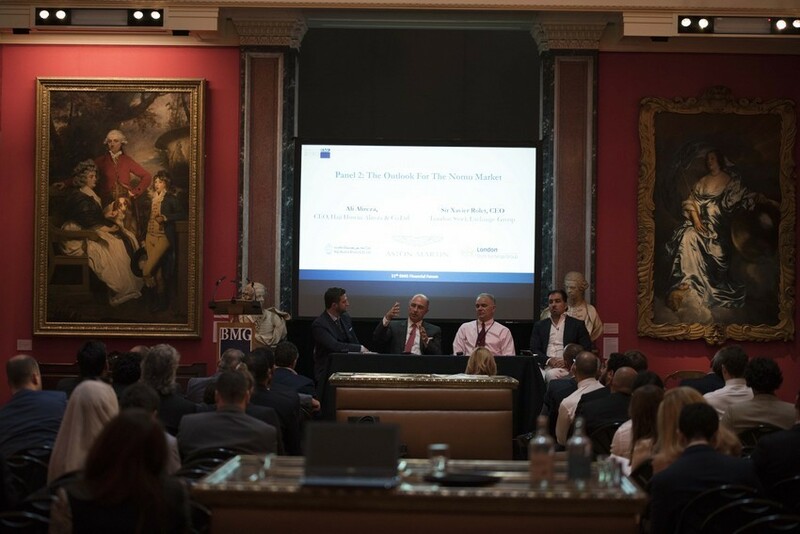 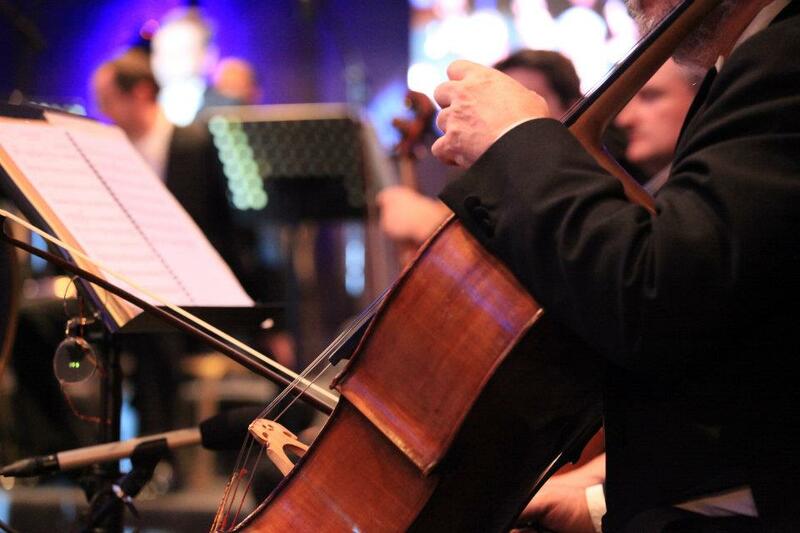 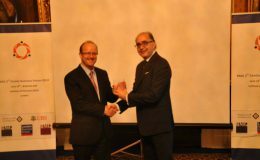 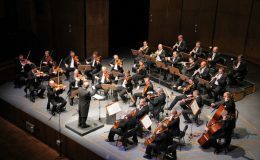 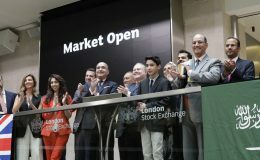 The CEO of the London Stock Exchange Group, Sir Xavier Rolet, gave a presentation on the London Stock Exchange’s experience in launching its own parallel martet, AIM, and on their support for the NOMU market. 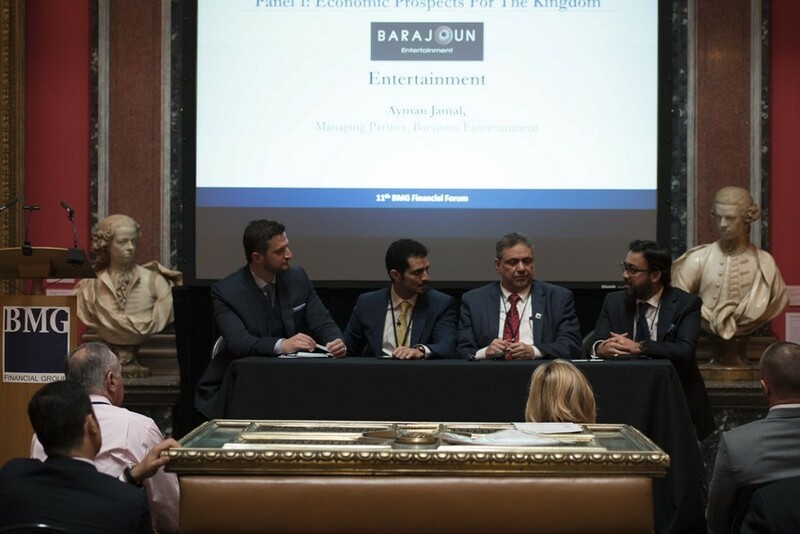 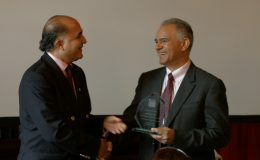 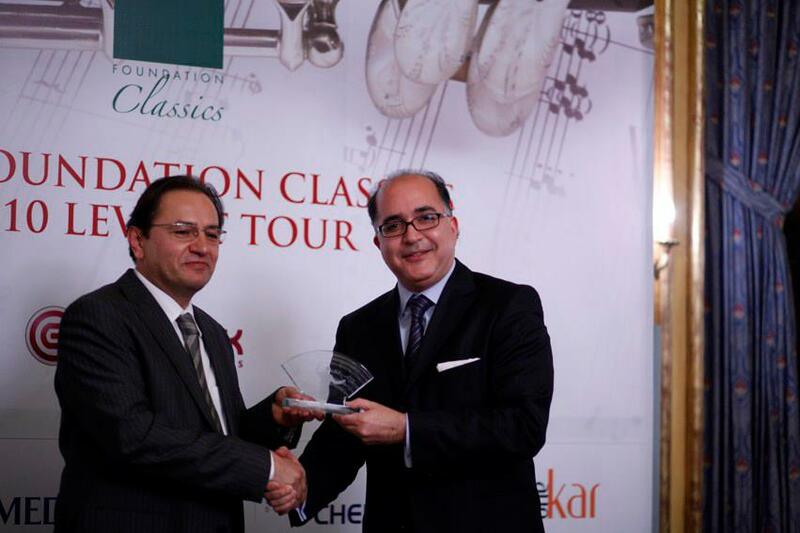 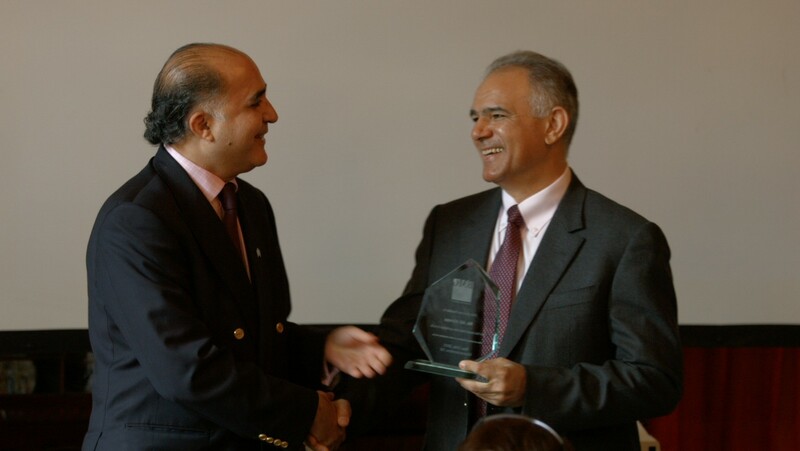 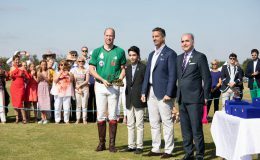 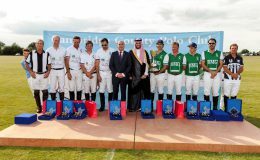 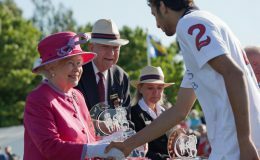 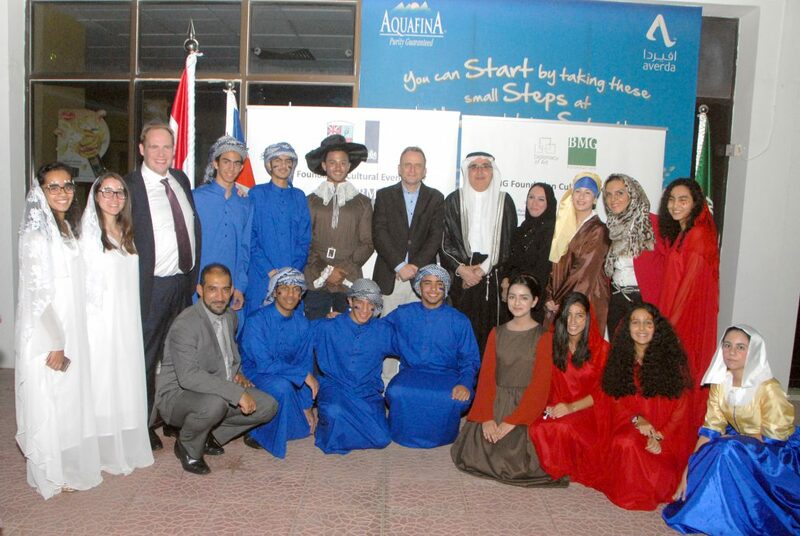 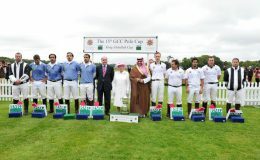 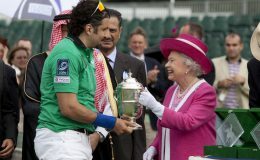 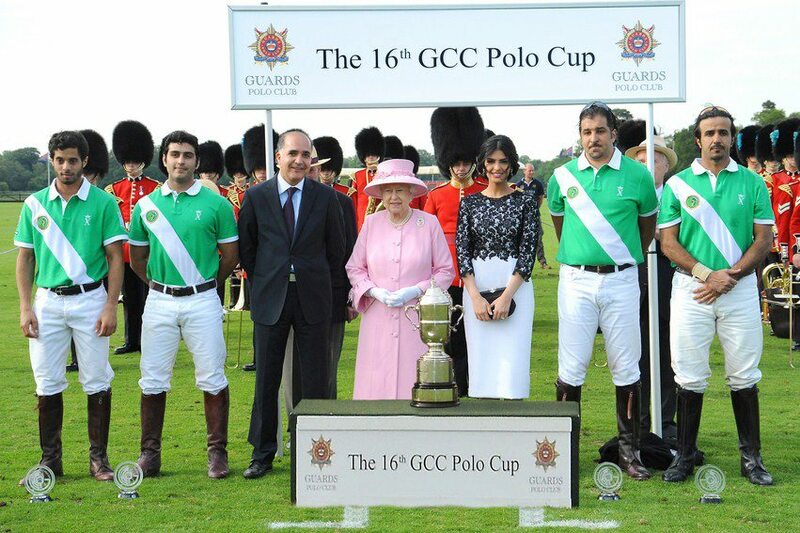 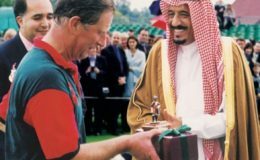 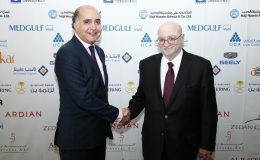 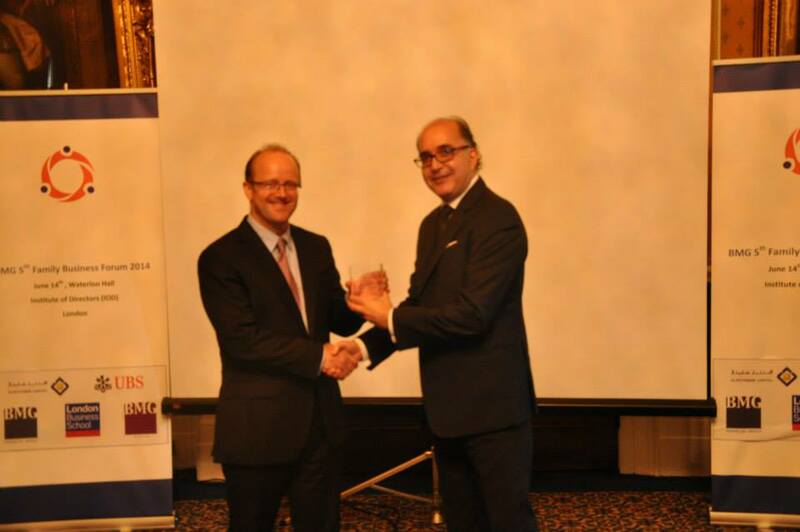 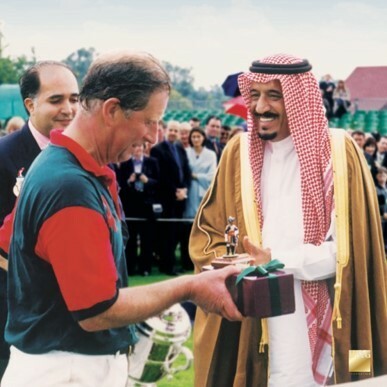 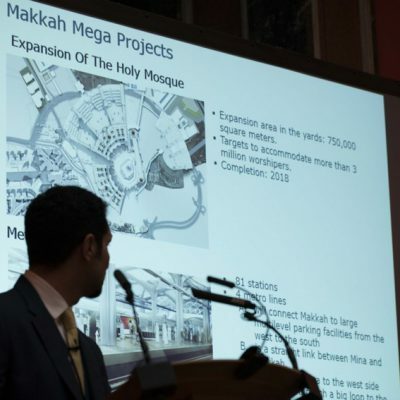 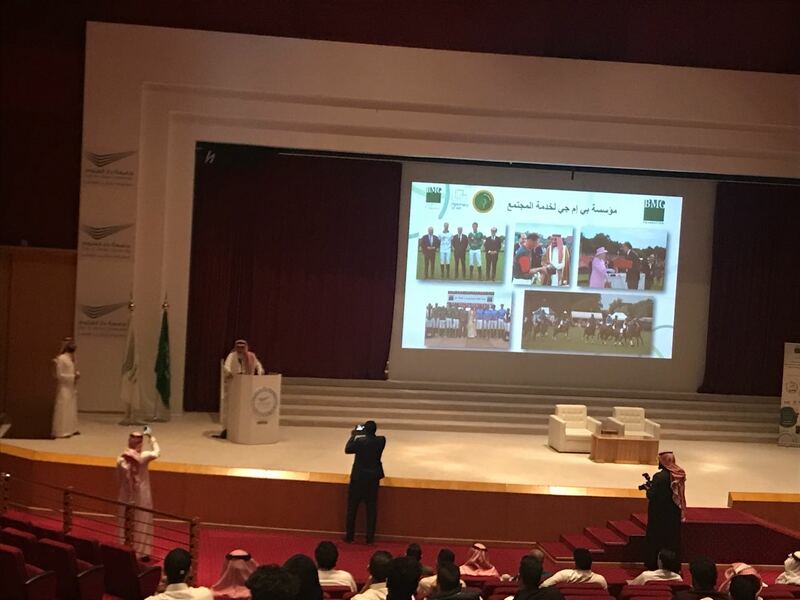 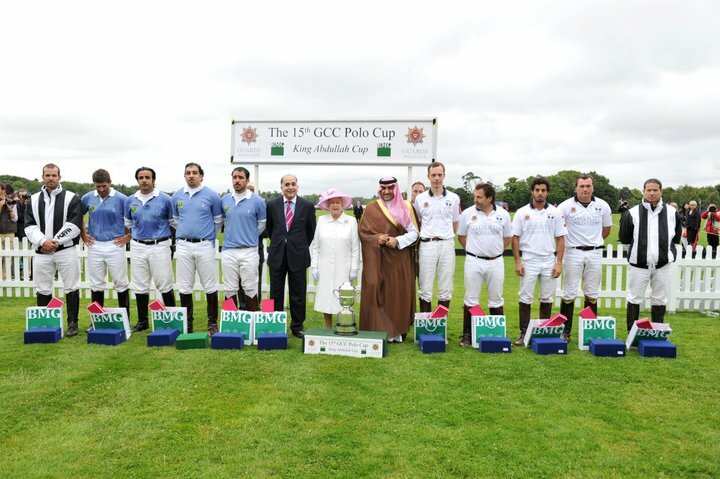 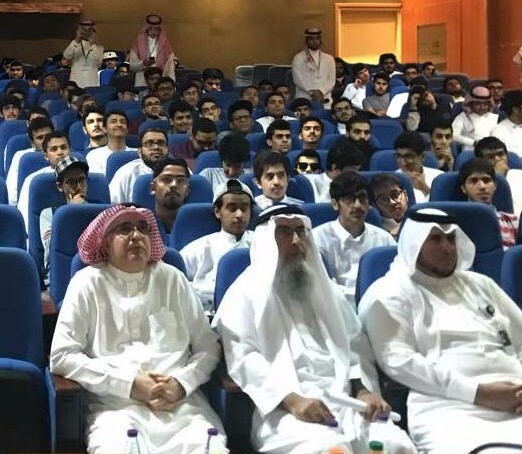 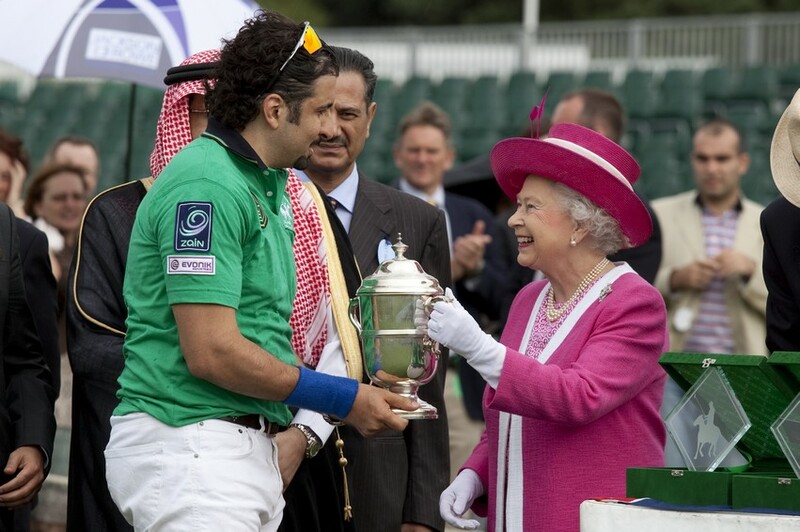 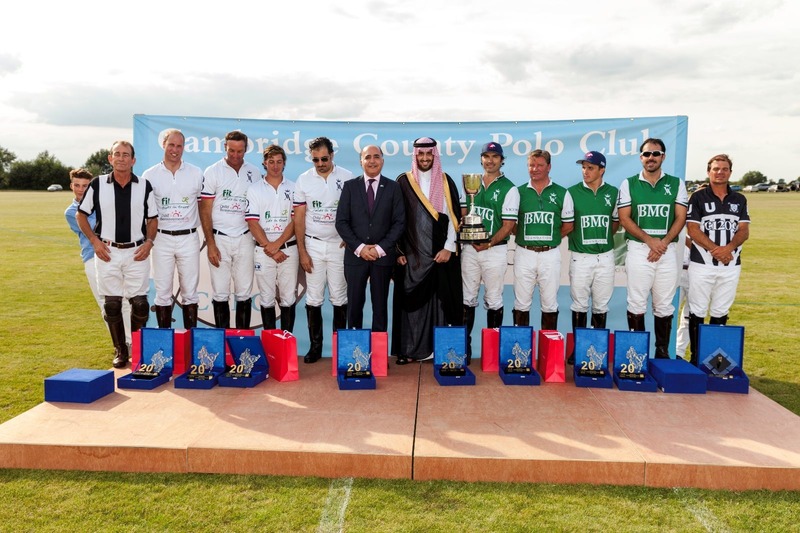 Sir Xavier’s speech was followed by three panel discussions with representatives of Saudi companies from different sectors debating opportunities and obstacles in the Kingdom, including: Ali Ali Reza of Haji Hussein Ali Reza, the exclusive agent of Aston Martin in Saudi Arabia, Faisal Shaker of Jabal Omar, Abdulrahman Al Tayeb from Saudia Airlines and Ayman Jamal from Barajoun Entertainment.